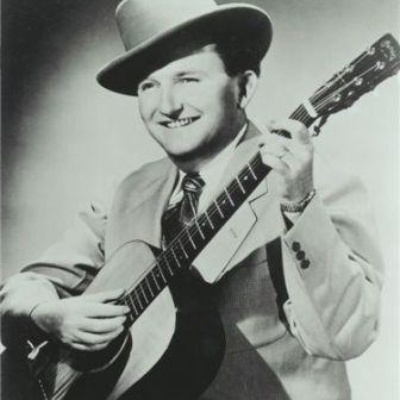 Lester Raymond Flatt (June 19, 1914 - May 11, 1979) was one of the pioneers of bluegrass music. Flatt was born in Jackson County, Tennessee to Nannie Mae Haney and Isaac Columbus Flatt. A singer and guitarist, he first came to prominence as a member of Bill Monroe's Blue Grass Boys in the 1940s. In 1948 he started a band with fellow Monroe alumnus Earl Scruggs, and for the next twenty years Flatt and Scruggs and the Foggy Mountain Boys were one of the most successful bands in bluegrass.